On Wednesday, February 6 at 1023 hours, Stafford EMS was dispatched for an overturned vehicle outside a Nautilus Drive residence. 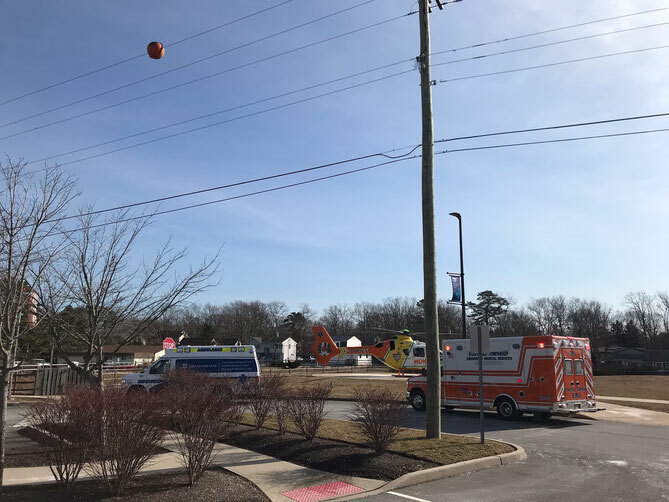 With multiple crews on and ample manpower available throughout the day, ambulances 387 and 389 responded along with other members responding and assisting the personnel on location. Under the command of 382, it was determined that a MEDEVAC would be required, as a precaution, due to the mechanism of injury to the occupant who was extricated. 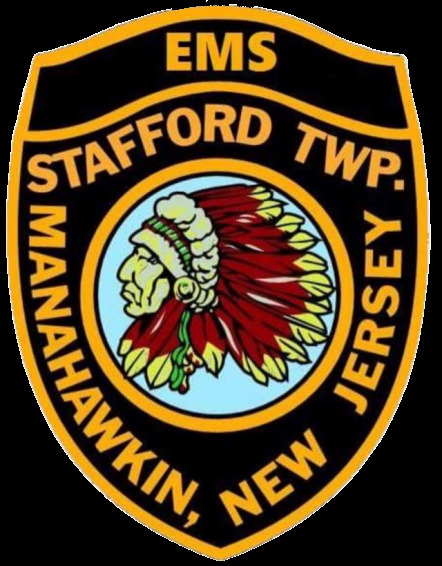 Stafford EMS would like to thank the Stafford Township Police Department, the Stafford Township Fire Company and our members for responding accordingly and assisting in every way possible.